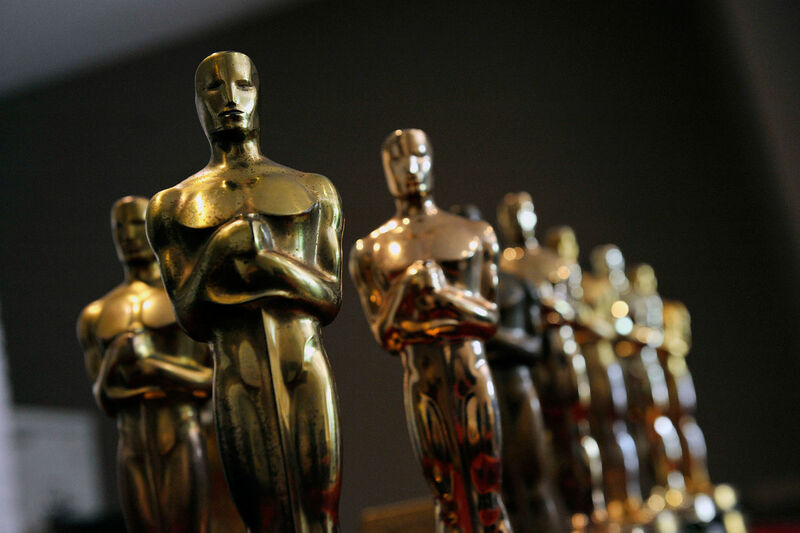 Academy Awards, fondly called the Oscars is every entertainer’s dream. A dream come true, only for a few, especially in India. Just imagine! The world clapping for you. The respect and pride you get, on winning an Oscar gives one levels of happiness. Forget nominations, we too can win an Oscar. 1. 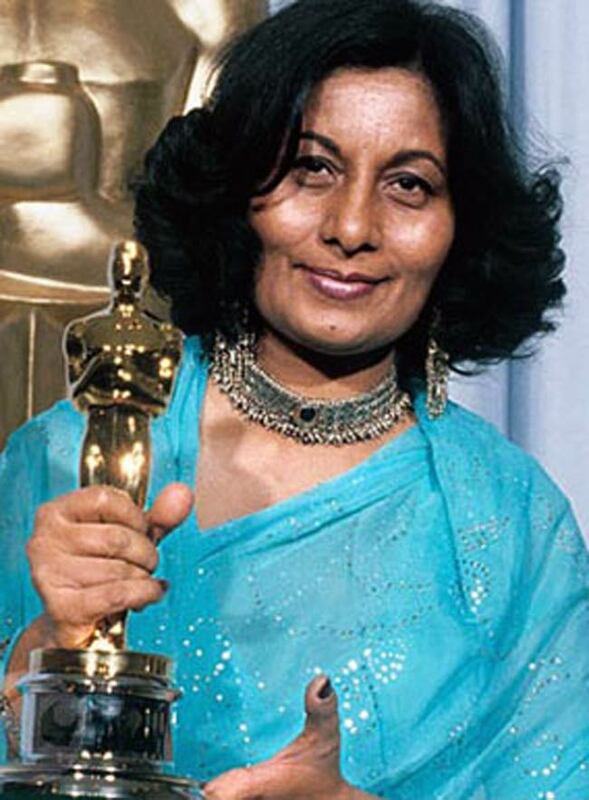 Bhanu Athaiya Bhanu Athaiya is the first Indian to have won the Academy Awards in 1982. She won an Oscar for the Best Costume Designer for the work in the Ben Kingsley starrer Gandhi. Budding fashion designer, please take notes! 2. 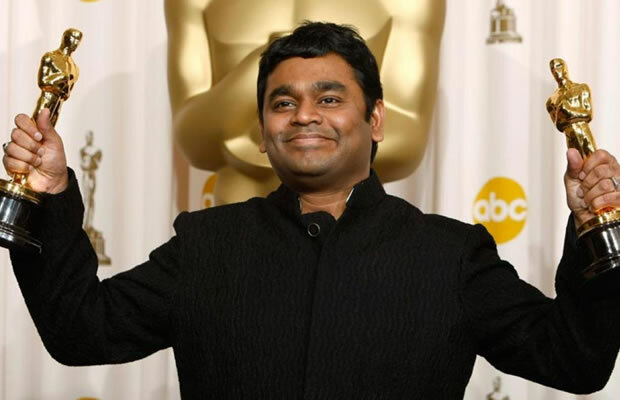 A.R.Rahman The only Indian to have won an Oscar not once, but twice. The music maestro won the Best Original Song and Best Original Score for Slumdog Millionaire. From ad jingles to an Oscar, A.R.Rahman has had one hell of a journey. 3. 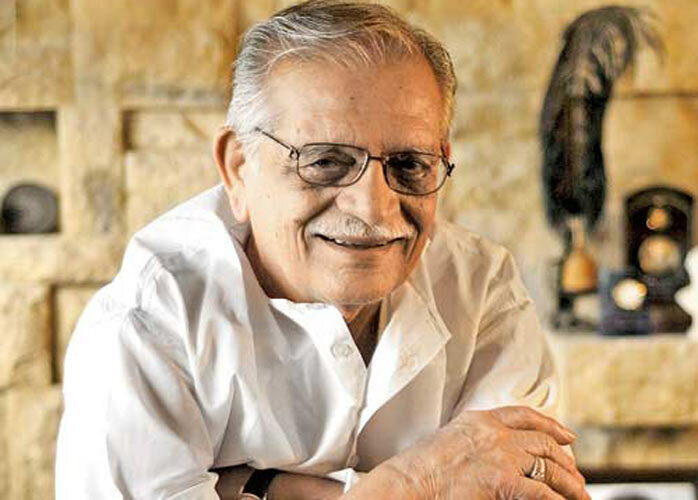 Gulzar Writer, director, music composer, singer, poet and lyrist, Gulzar is indeed the greatest Bollywood entertainers. Gulzar, along with A.R.Rahman won the Best Original Song for Slumdog Millionaire. The magic always works, whenever these two work together. 4. 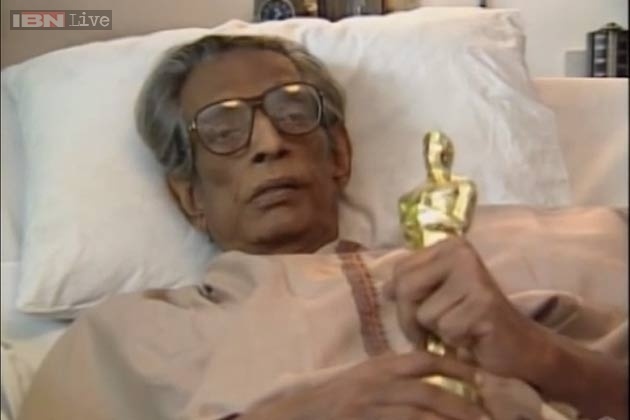 Satyajit Ray An inspiration to many, visionary Satyajit Ray is indeed the greatest filmmakers to have ever lived. Ray won an Oscar for the Lifetime Achievement Award in 1992. 5. 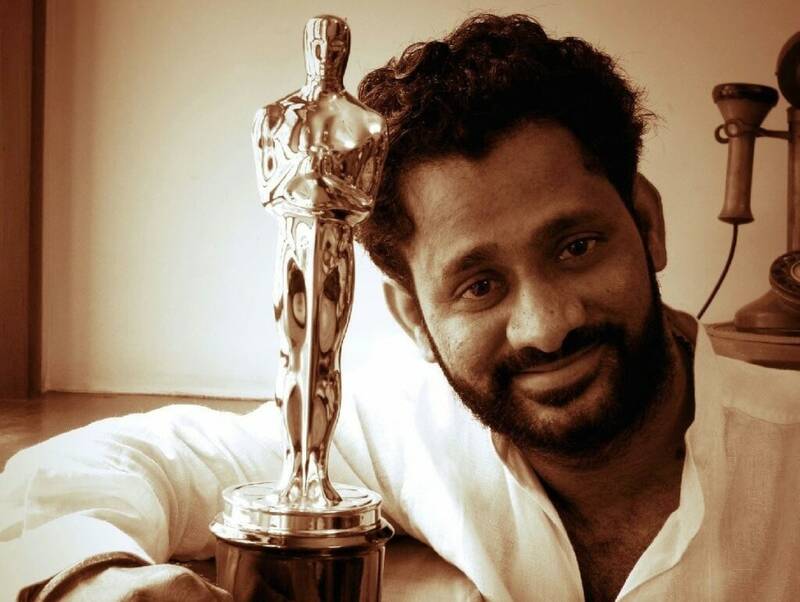 Resul Pookutty The sound engineer for Kerala bagged an Oscar for the Best Sound Mixing. Pokutty shared this award with Ian Tapp and Richard Pryke for their work in Slumdog Millionaire. 6. 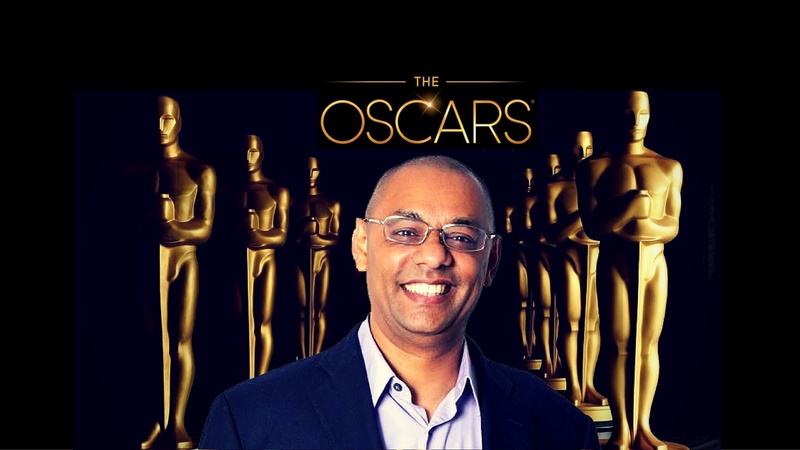 Rahul Thakkar An Indian-American software investor won the Academy Awards for his scientific and technical achievements in 2016. Thakkar is famous for his work in movie Shrek. 7. 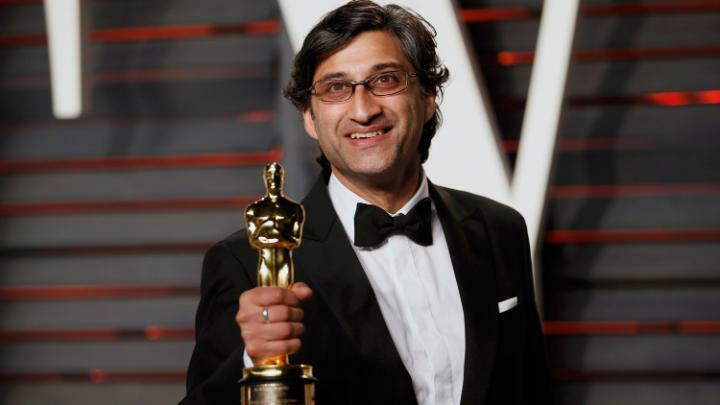 Asif Kapadia The director of movies like Senna and Amy, Asif Kapadia is the best documentary filmmaker. He won the Oscar for the Best Documentary Feature Film. The film that helped him bag this award? Amy.